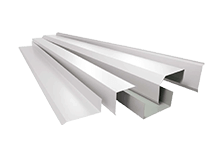 For manufactured metal roofing supplies Lidcombe business and home owners trust, speak to HMR Supplies today. We’ve been operating since 1975 and have gained a wealth of experience in that time, which our experts use to deliver the best solutions for every property. 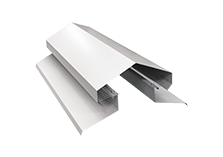 With a great range of Colorbond steel and flashings products, we have what you need to keep your property protected. 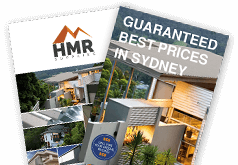 Join the increasing numbers of property owners using Colorbond steel products from HMR Supplies on their homes and businesses by browsing our fantastic range of roofing supplies and flashings before discussing your needs with a member of our team. 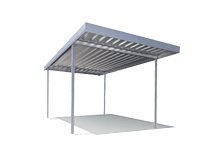 Or range of manufactured metal flashings supplies for Lidcombe customers mean you can rest assured that every spot is covered. 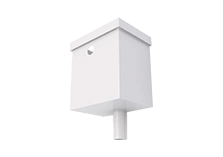 Flashings are perfect for corners, joints and tricky spaces and remove the risk of leaks or problems caused by adverse weather conditions. 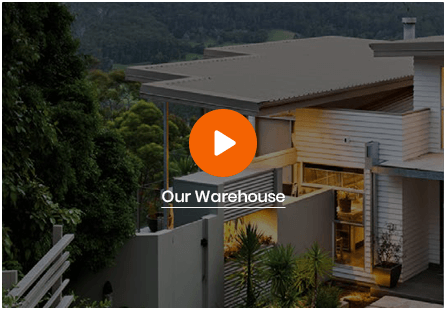 The combination of Colorbond roofing and custom cut flashings in Lidcombe is growing in popularity as more customers learn about the durability and resilience this type of steel has. Tested in the harshest Australian climates, it has a long lifespan and great colour palette which lasts the full lifetime. 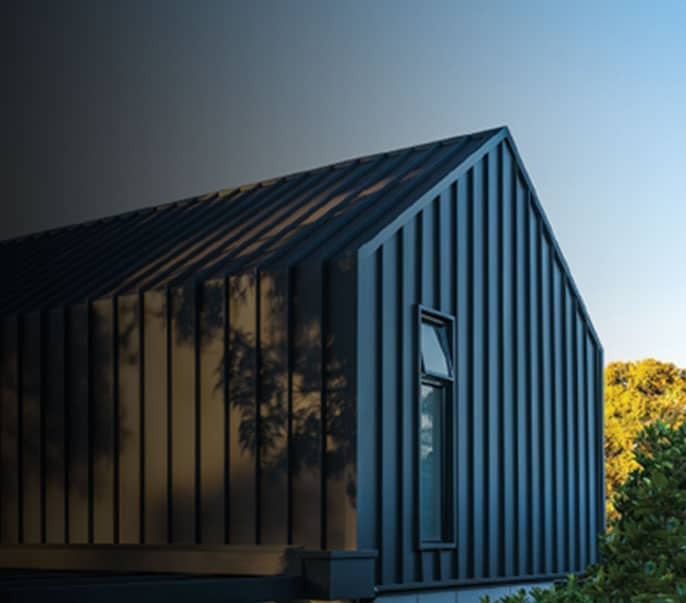 To keep your building covered and looking great, Colourbond steel is the best choice and HMR Supplies are experts in installing it across Sydney. 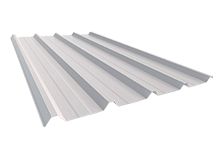 To find out more about metal roofing supplies in Lidcombe, speak to one of our experts at HMR Supplies on 02 9771 3777. We promise to beat any quote you’ve received on the same products and services by 10%.